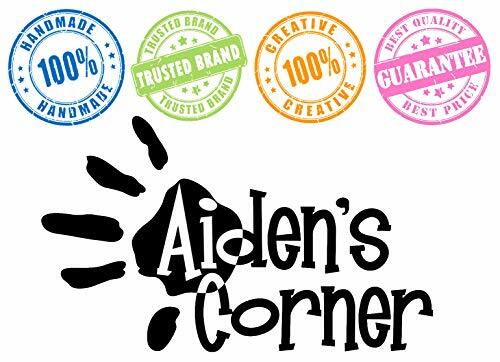 Thanks for checking out our products - Aiden's Corner guarantees our products in stock. 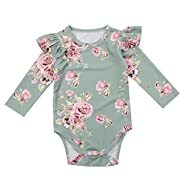 Click other sellers for Prime and Non-Prime options. 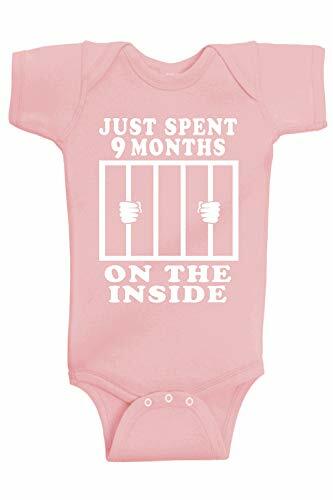 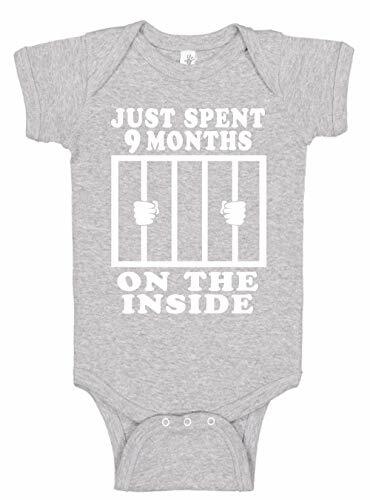 High quality combed ring-spun cotton combined with our hilarious designs make an amazing baby gift and a guaranteed hit at any party! 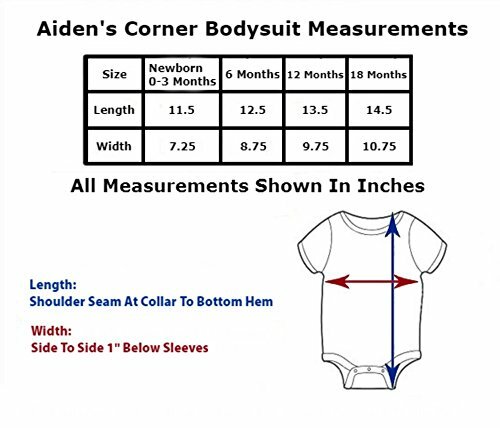 Our loose upper folds are perfect for pulling down, keeping any mess away from the baby's face. Snap closure to allow for easy and quick changes. 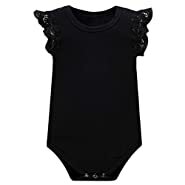 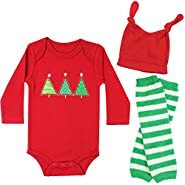 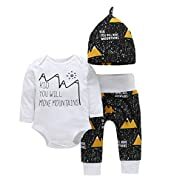 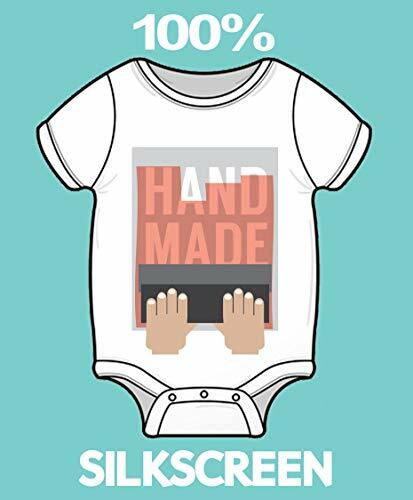 Our designs are made with high quality screen prints guaranteed not to fade or crack, our screen prints are hand pressed perfect for your precious little ones soft skin!